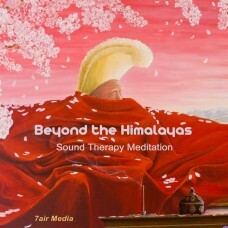 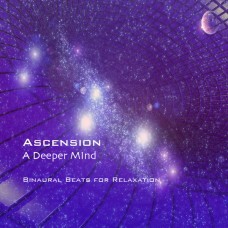 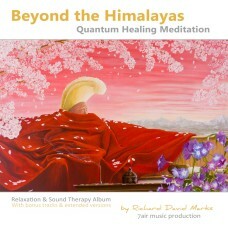 Beyond the Himalayas - Sound Therapy Meditation - Aum - track length 16mins - down..
Epiphany The Heart Awakens - Track length 20 mins : MP3 320 kbpsIt is best to use stereo headp.. 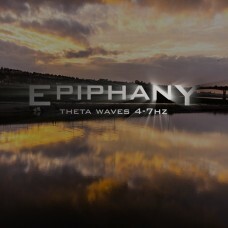 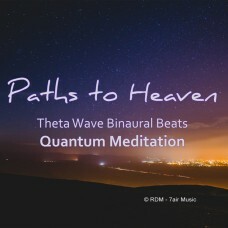 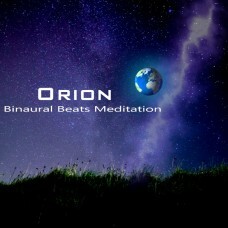 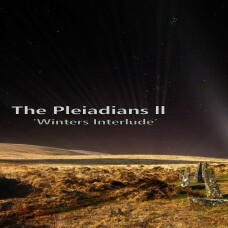 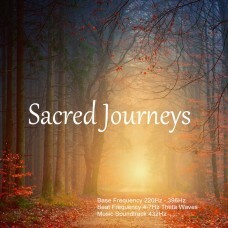 Paths to Heaven - Theta Healing Meditation - track length 11mins:11secs - download..
A 30 minute meditation consisting of three binaural beat soundtracks (Theta-Delta-Theta). 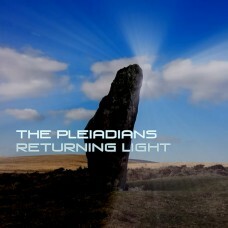 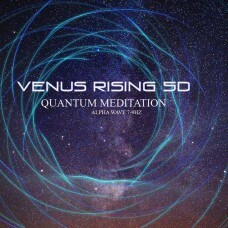 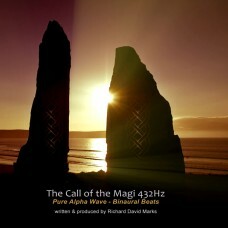 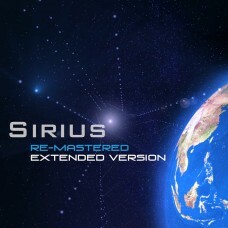 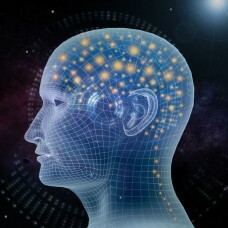 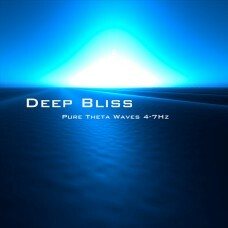 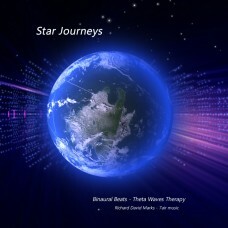 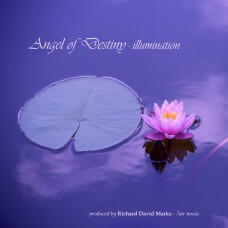 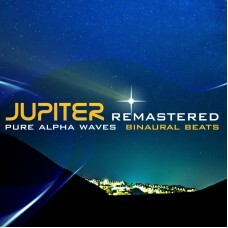 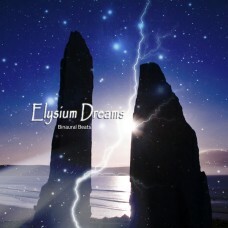 ..
Venus Rising 5D - Quantum Meditation - Sound Therapy Healing - Angelic voices with lush ..